Written by Michelle on 10/07/2018 . Posted in News. 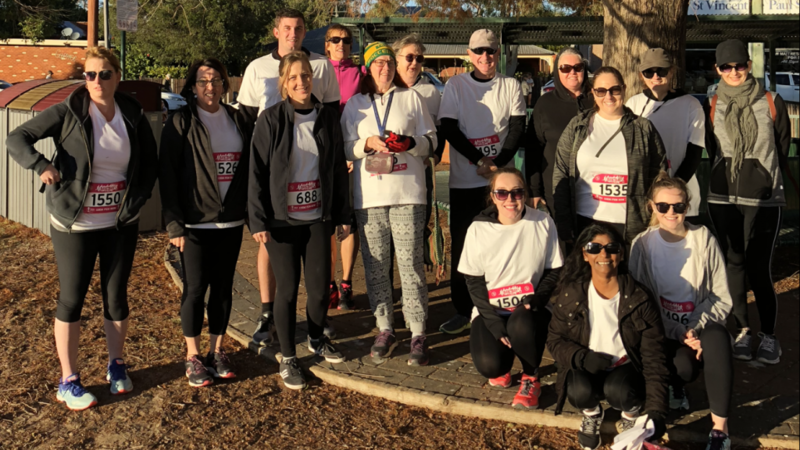 The Central Coast Law Society entered an enthusiastic team of lawyers and support staff from firms across the Central Coast in the annual Bay to Bay Fun Run on Sunday 17 June 2018 in support for charity. The 12 km run from Woy Woy to Gosford on a rather chilly morning had over 30 participants from the Law Society Team wearing Central Coast Law Society t-shirts and one participant Louise McDonald who ran the 21 km marathon.